Entry by Meyly on Fri Oct 12 08:49:21 2012. 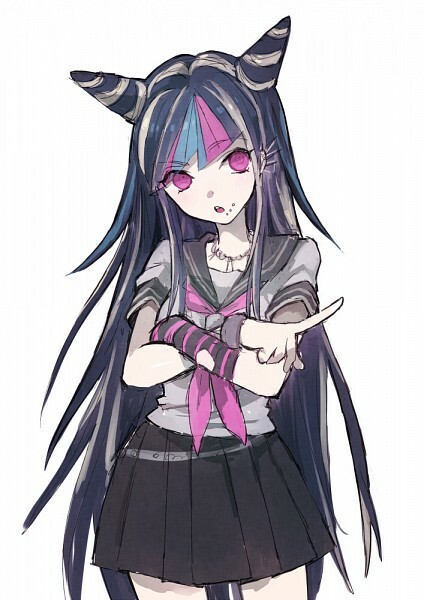 Ibuki is love. Ibuki is life.